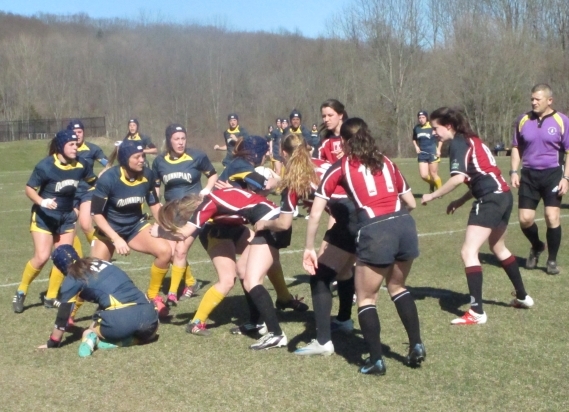 Rugby: Quinnipiac tops Temple, Advances. 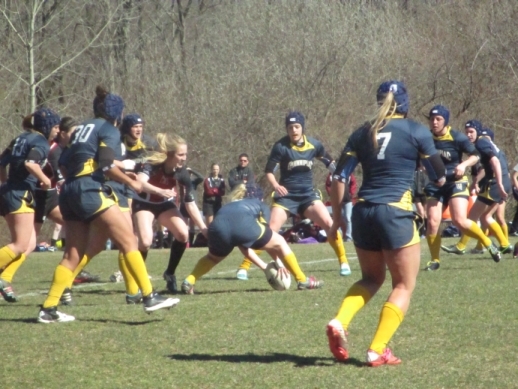 HAMDEN, CT- Quinnipiac Rugby won decisively over Temple last Saturday afternoon and advanced to the next round of their playoffs. Despite playing the regular season in the fall, the post season is a spring event in this emerging NCAA sport. 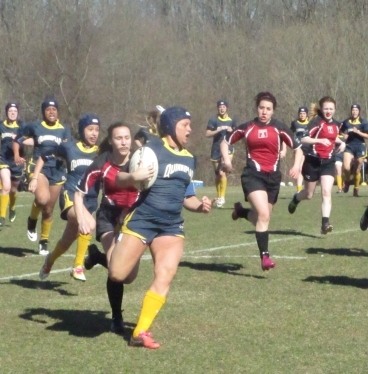 It was about six minutes into the game when Natalie Kosko got to the left of the Temple defense and in for the Try to take a 5-0 lead. She would score six minutes later for a 10-0 lead.The first half was spent almost exclusively in Temple’s defensive zone as the Owls could not get too much going. 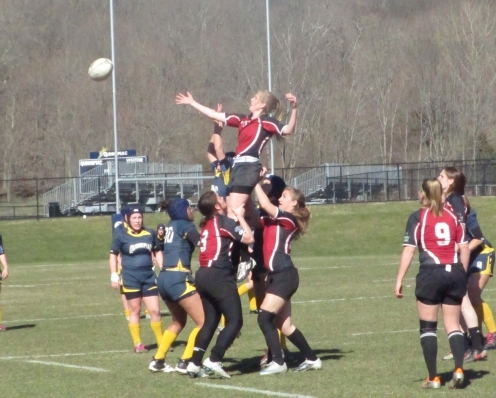 Raechel Stimson would score for QU 12 minutes later, though the conversion kick failed. 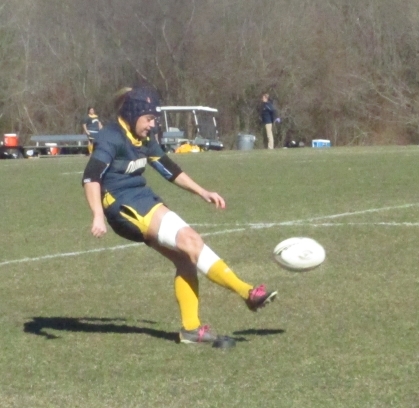 With 13 left in the half Megan Hanneman scored and Krystin Orrico converted the kick for two more points. The score was now 22-0 at the half. When play resumed in the second Kosko scored fairly quickly. 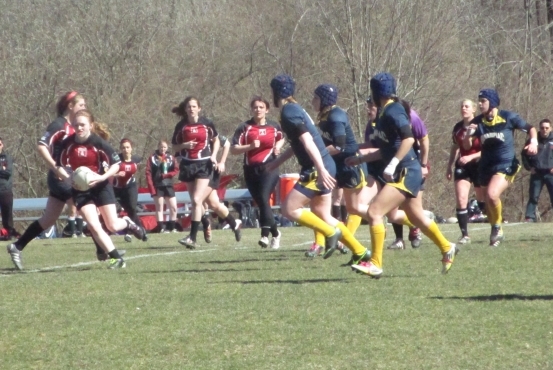 and Orrico kicked it through to put the team up 29-0. 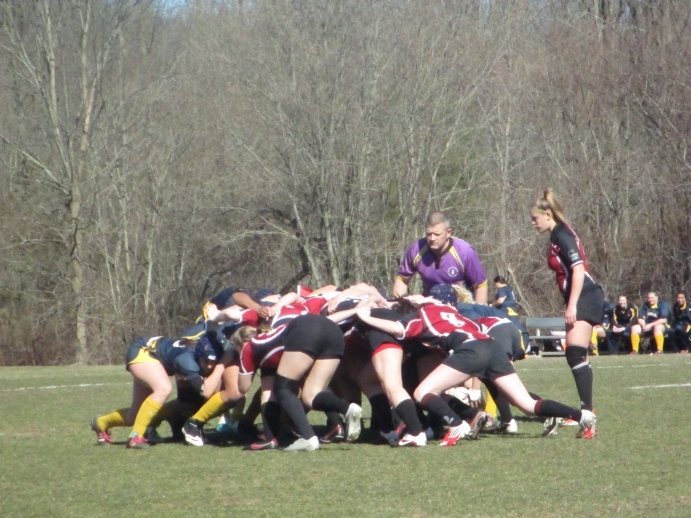 QU would eventually pick up the 44-0 win to advance.